Three Irish ‘cleantech’ companies have made it to the 2017 final of a prestigious European business competition that promotes ideas and innovations to tackle climate change. ClimateLaunchpad, the EU’s main climate innovation business initiative, was set up to specifically develop innovations that address sustainability and climate change. The three Irish businesses have made it to the final in Limassol, Cyprus with 90 rivals selected from over 1,000 entries across Europe. The Irish companies were chosen from a national shortlist of 15, in a competition organised by Sustainable Nation Ireland, the body that promotes Ireland as a hub for sustainable business and investment. The Nu Wardrobe: A clothes sharing website targeted at universities and third level. It’s an online platform which allows fashionistas to share and swap clothes. By paying a service fee ranging from €2 to €5, users can borrow an outfit, instead of buying an item which may be only worn once and been made in a country with lax environmental and labour standards. AquaRoot: A biodegradable polymer that can be extruded through 3-D printing, becoming a low-cost method to irrigate crops in a more economical and efficient way. The European ClimateLaunchpad Final is a showcase for the cream of Europe’s cleantech talent and helps them grow their sustainable ideas into global businesses. 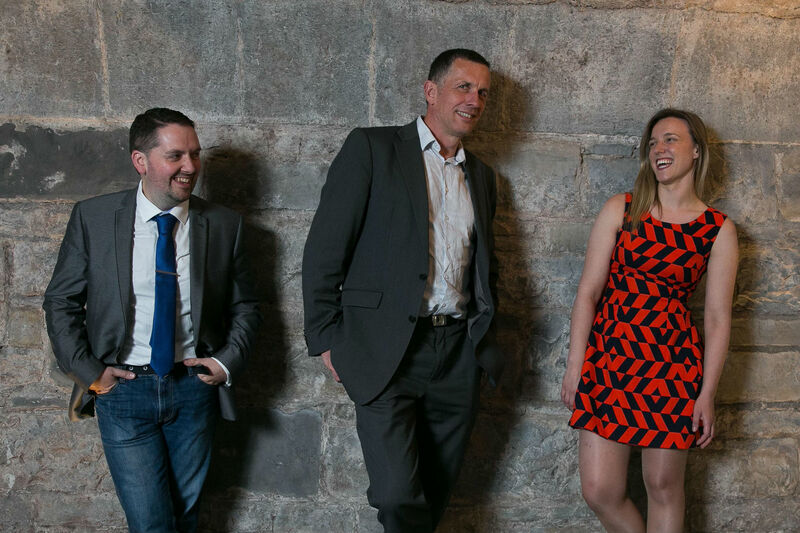 The three Irish start-ups will pitch their idea and business plans before an international jury. The jury will award the top-three winners of the European competition funding of €10,000, €5,000 and €2,500 and the best 10 will take part in the Climate-KIC 18-month accelerator programme. Companies that participated in the Irish ClimateLaunchpad competition pitched a string of diverse ideas around energy efficiency, waste reduction and water management as well as more sustainable food production. Each country selected the most promising innovations for the ClimateLaunchpad competition. The finalists have been chosen based on criteria including feasibility, scalability, job creation and climate impact.